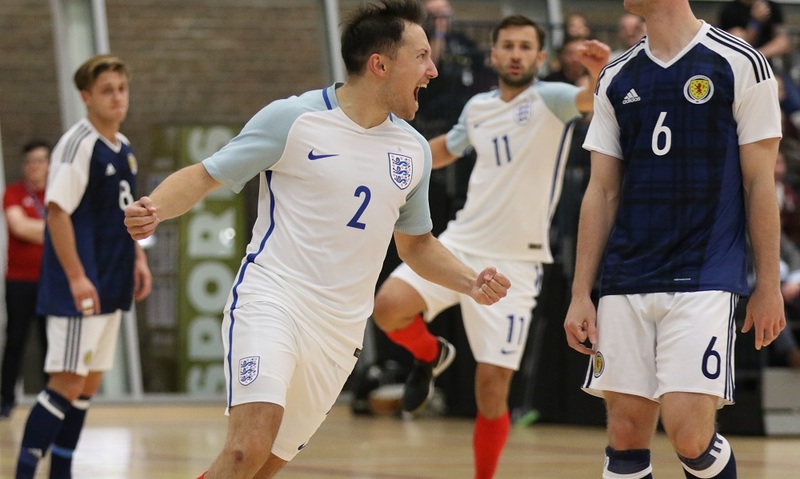 Russell Goldstein helped England’s futsal team win its first piece of silverware as he starred in their four-nations tournament win at the weekend. 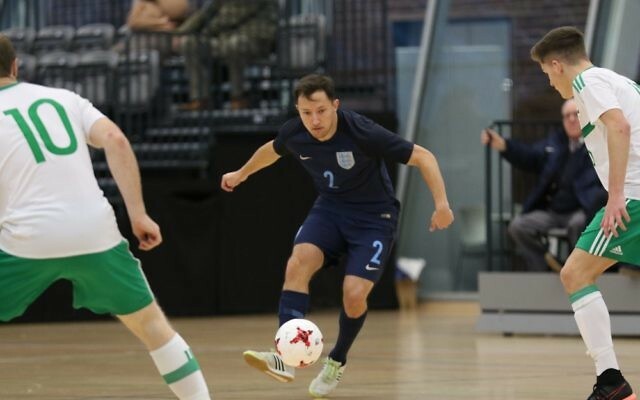 After playing in a couple of friendly matches against Wales last month, which saw him score in the second match – a 2-2 draw – he travelled with the squad to Edinburgh last weekend, where he helped them to their maiden win. Beating the reigning champions Wales 3-0, a 5-1 win over Northern Ireland set up a winner-take-all clash against the hosts. And played in front of 250 spectators, Goldstein got on the scoresheet once again, netting in a 5-0 win. 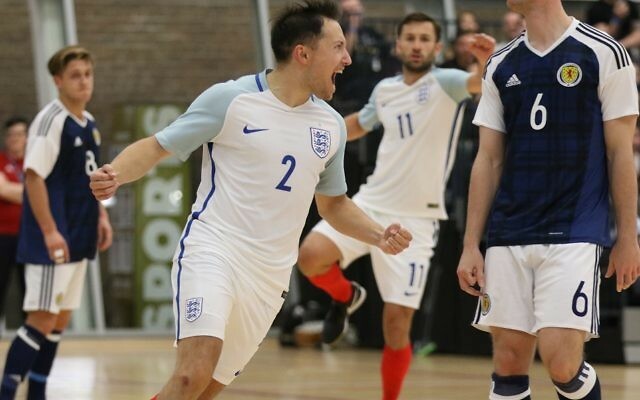 Reflecting back on the tournament, and his time in the team, he said: “I’m currently playing some of my best futsal, which is why I’m enjoying playing for England right now, as well as at club level for Helvecia, the champions of England, were I play with nine England teammates.